TERPSITON is dead? 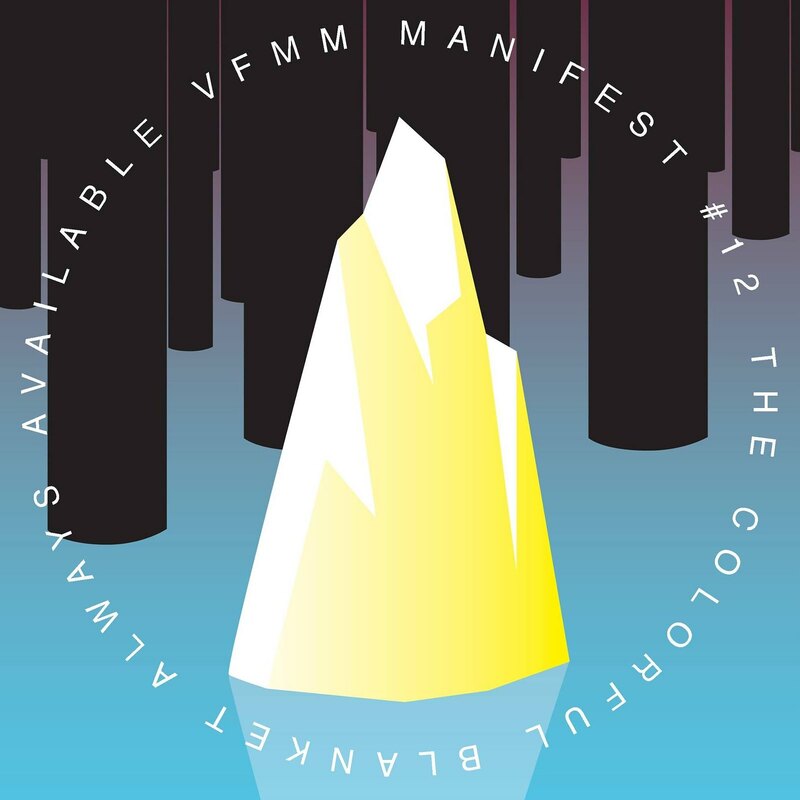 - Long live THEVFMM: SNEAK A VIEW AT MANIFEST#008: STAMPWAX' REVIEW OF DJ OK!! SNEAK A VIEW AT MANIFEST#008: STAMPWAX' REVIEW OF DJ OK! !